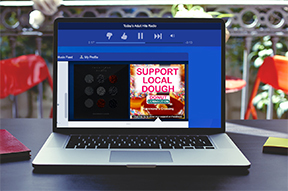 Donut Connection is a chain of 150 locally owned restaurants that pride themselves on fresh doughnuts, killer breakfast sandwiches and gourmet coffee. DC came to us when Dunkin Donuts started strategically building new restaurants next door to their existing locations. 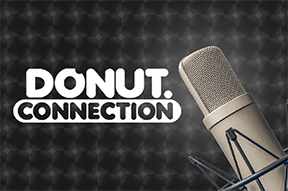 It was the doughnut world’s David vs. Goliath! 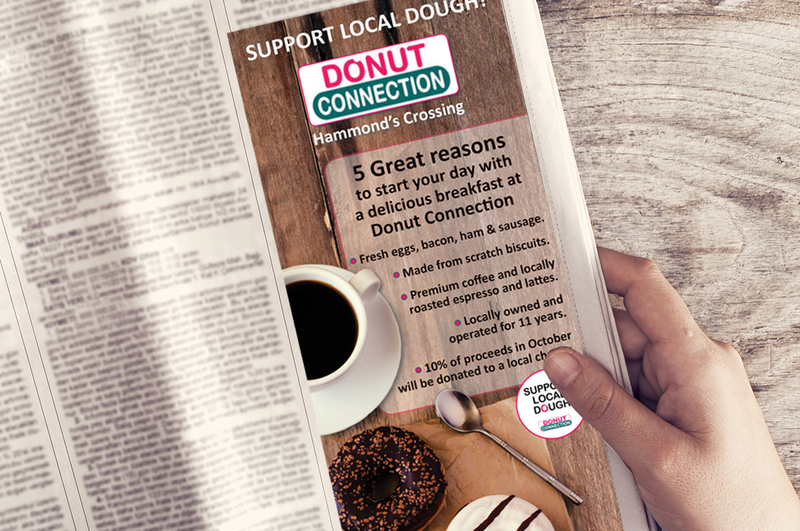 Our campaign for Donut Connection was simple but effective, only 3 words in fact….. Support Local Dough! 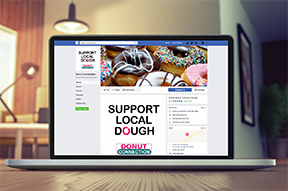 This simple slogan encourages current and prospective customers to buy their doughnuts from a locally owned shop and keep the money (dough) in their community. 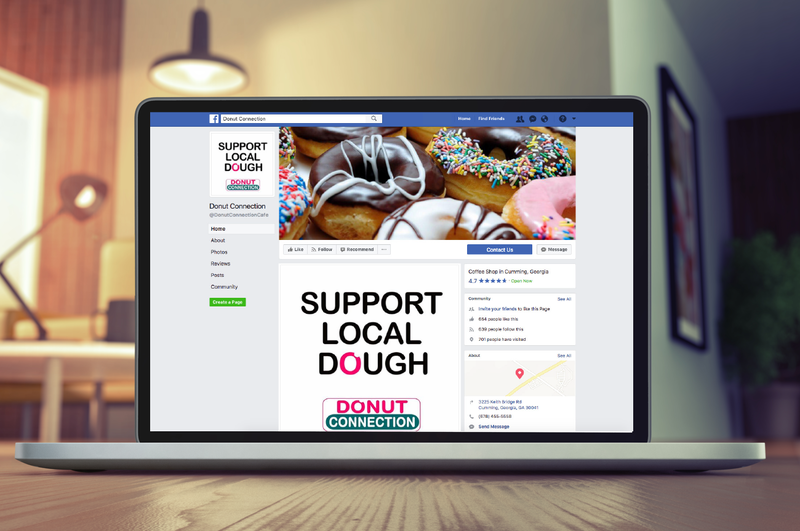 Donut Connection was not only able to diminish the grand opening effects of their new neighbors (Dunkin Donuts), but also increase YOY profits and create a ground swell of community support. 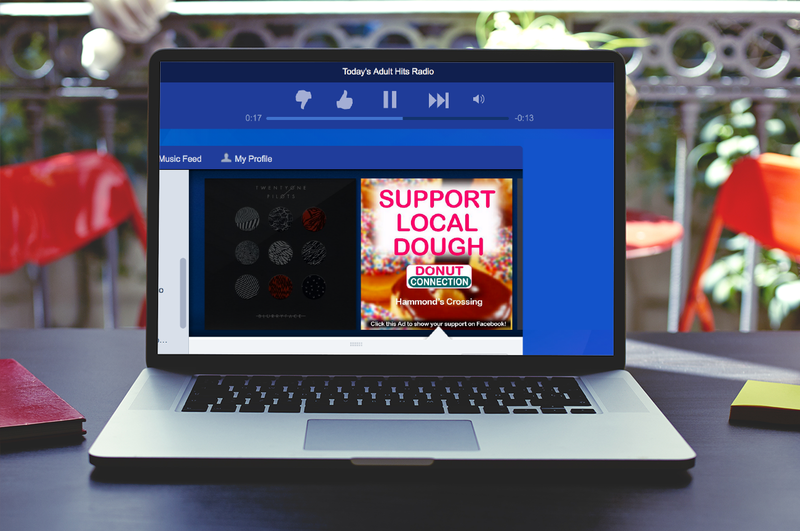 The campaign included, print ads, geo-targeted Pandora radio/digital, press releases, Facebook ads, advertorials, and tshirts.